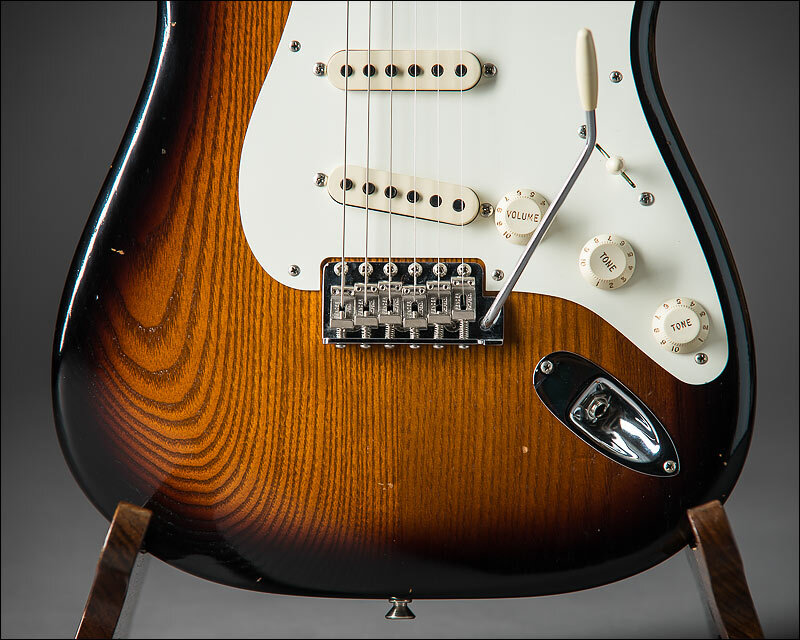 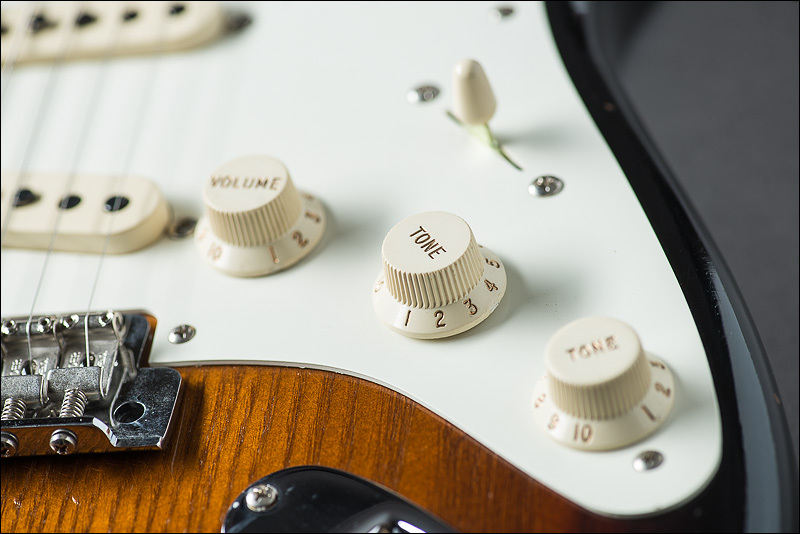 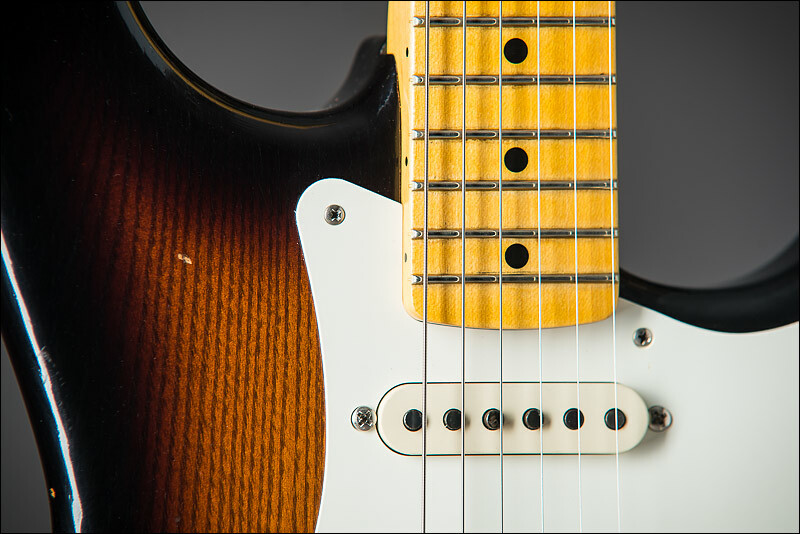 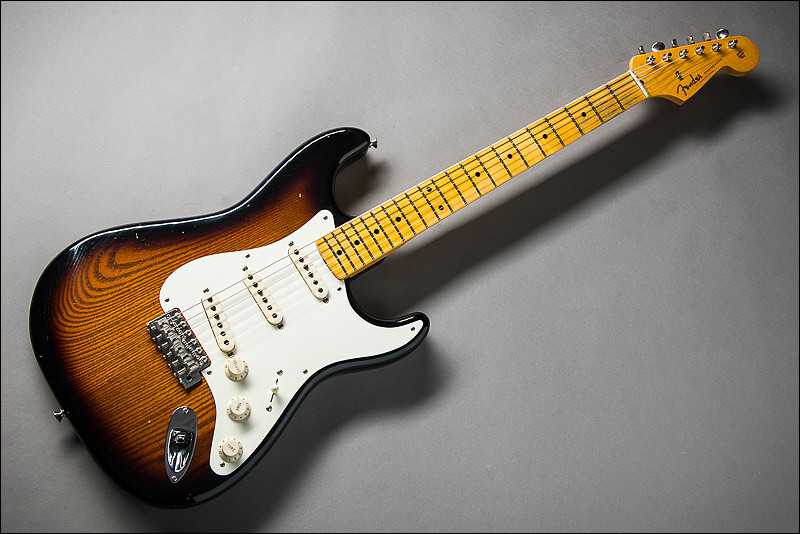 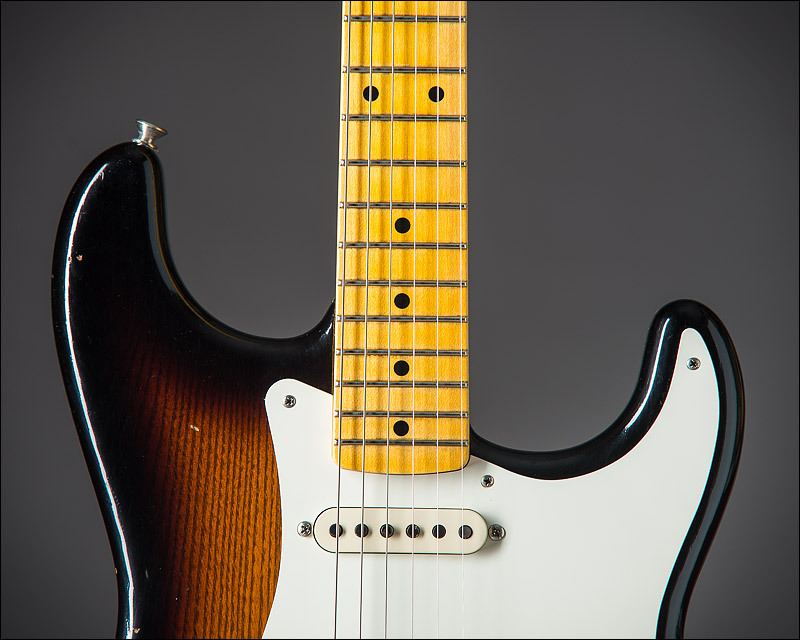 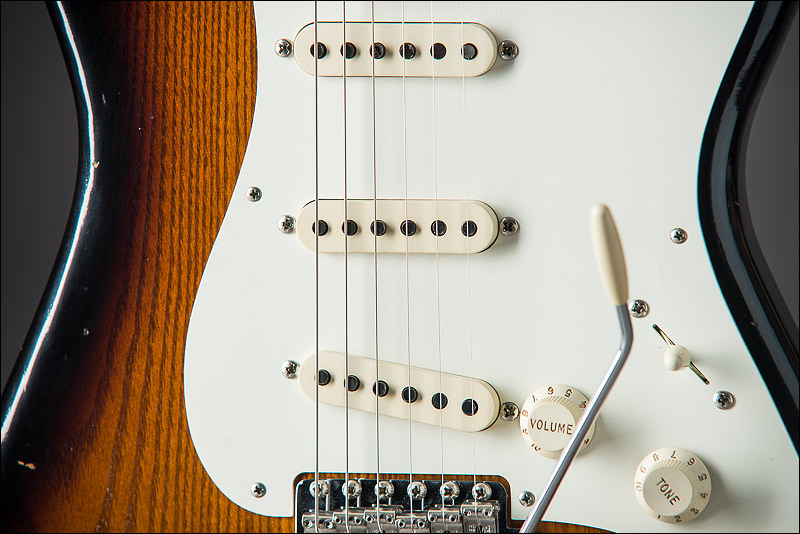 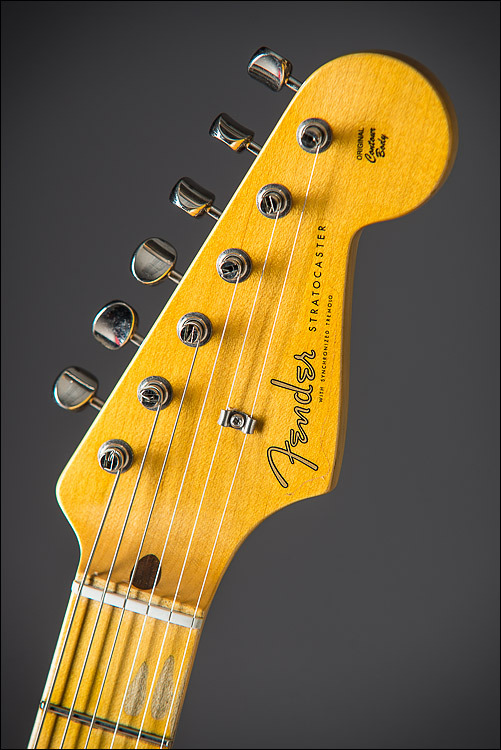 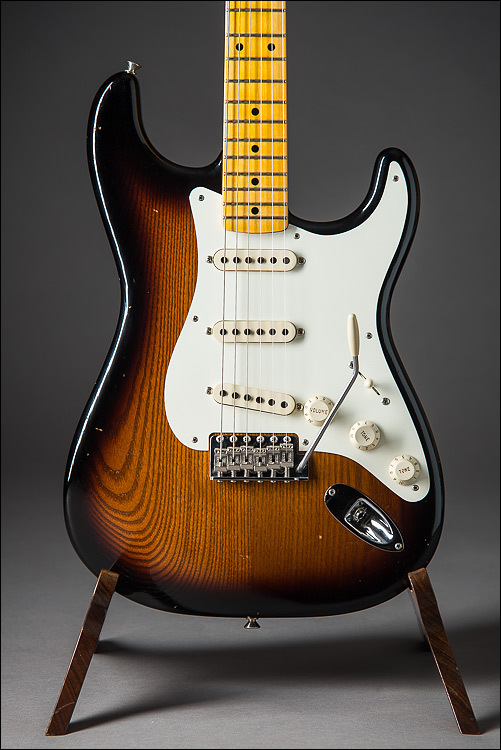 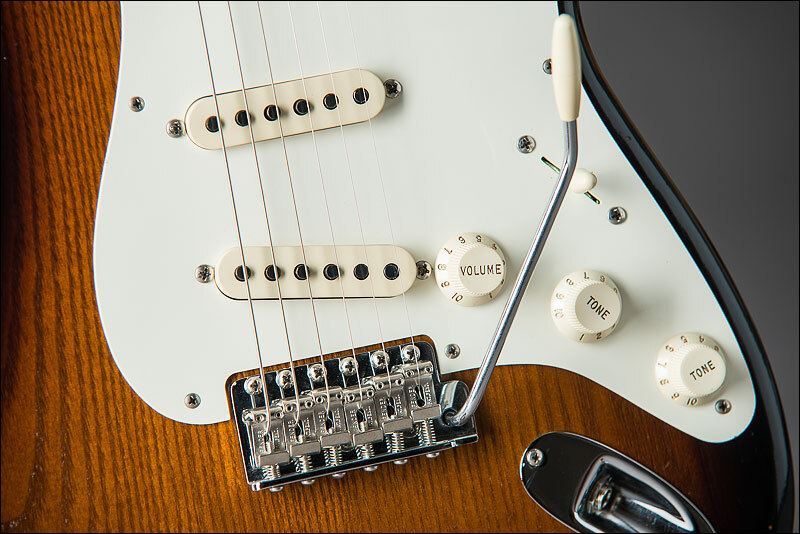 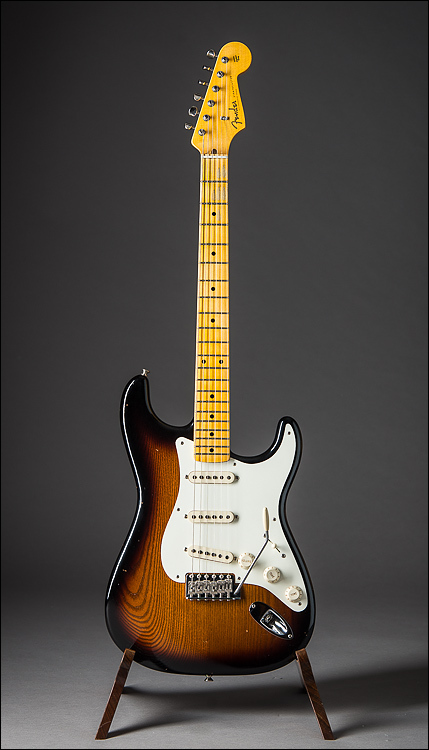 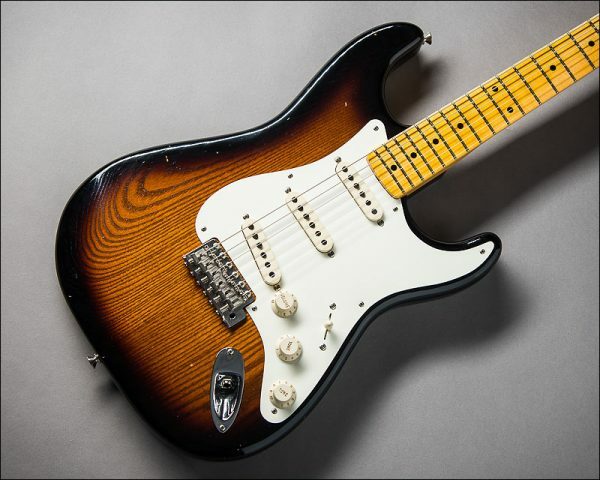 To mark the historic 150th anniversary of Canada , the Fender Custom Shop is proud to present the 1956 Journeyman Relic Stratocaster built from Canadian sourced woods, with look, feel and sound of an original-era Strat that’s been on the road for decades, with a few modern touches. 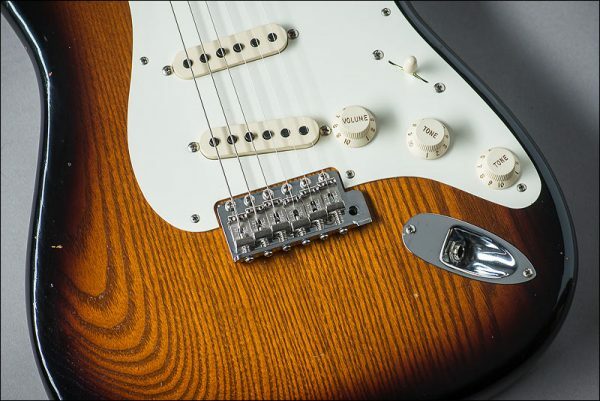 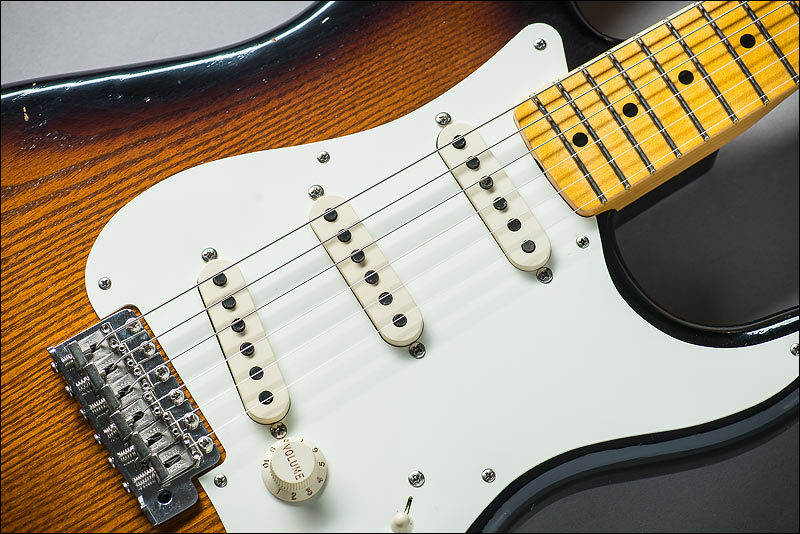 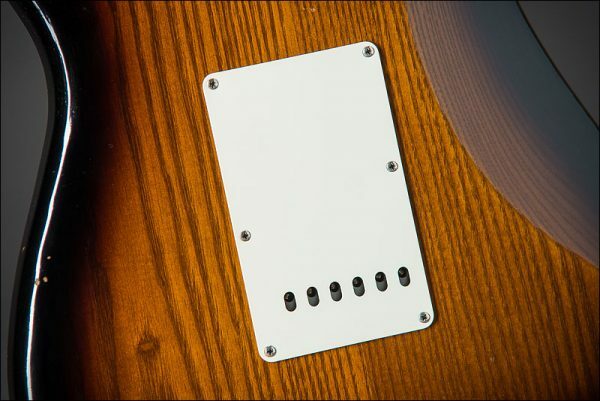 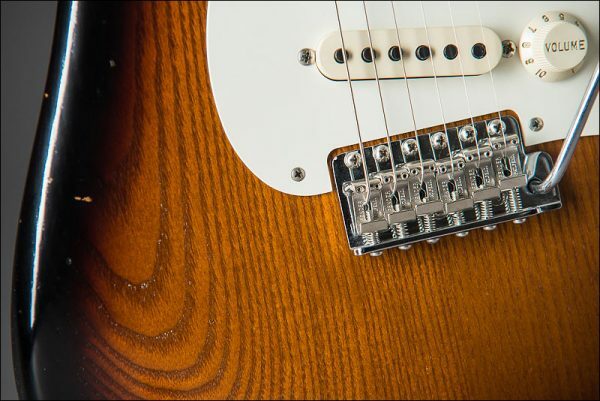 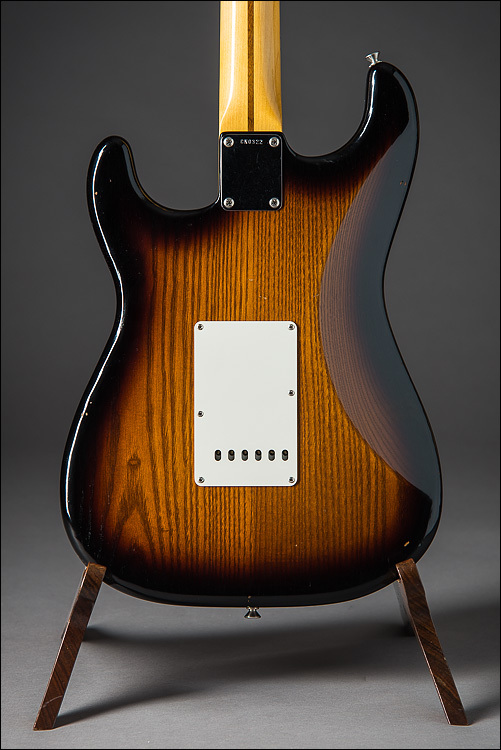 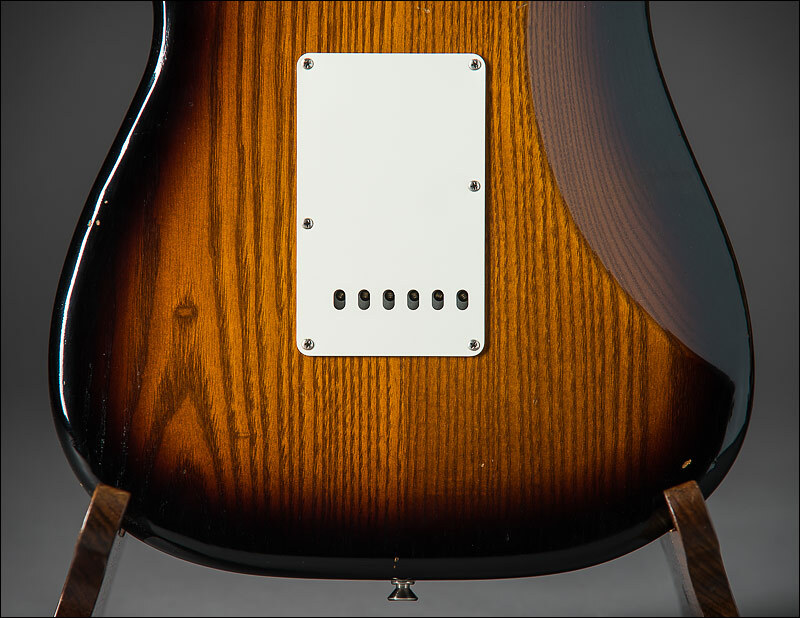 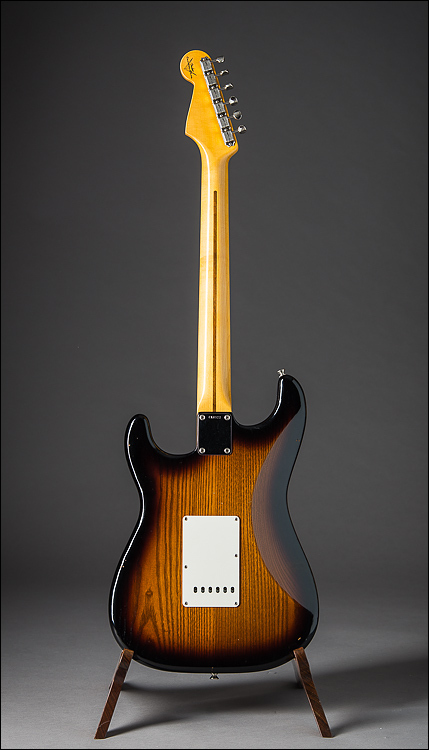 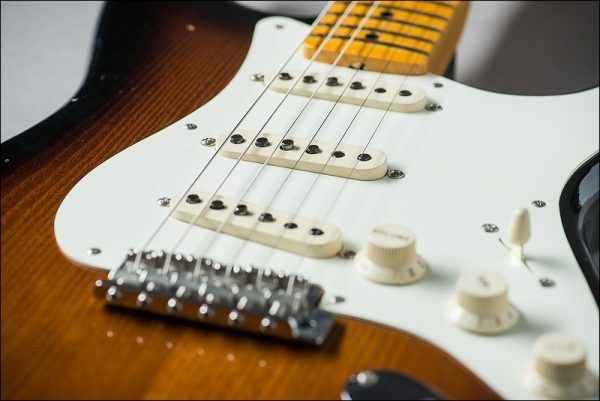 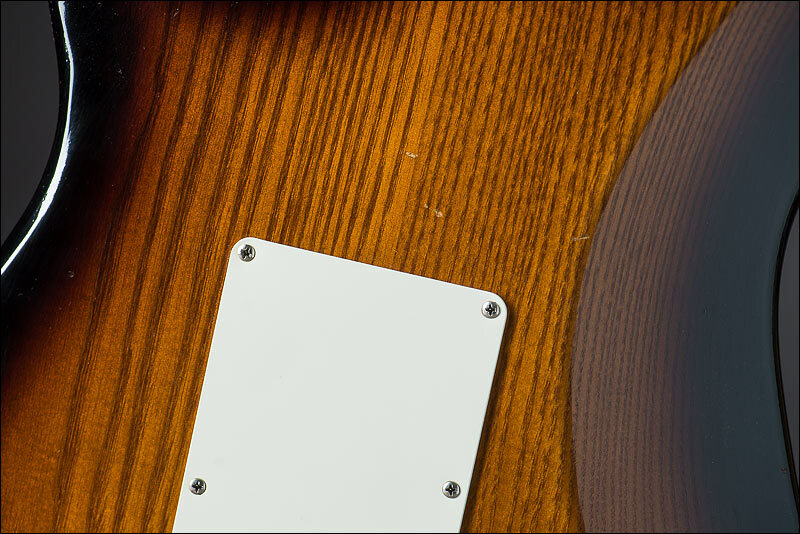 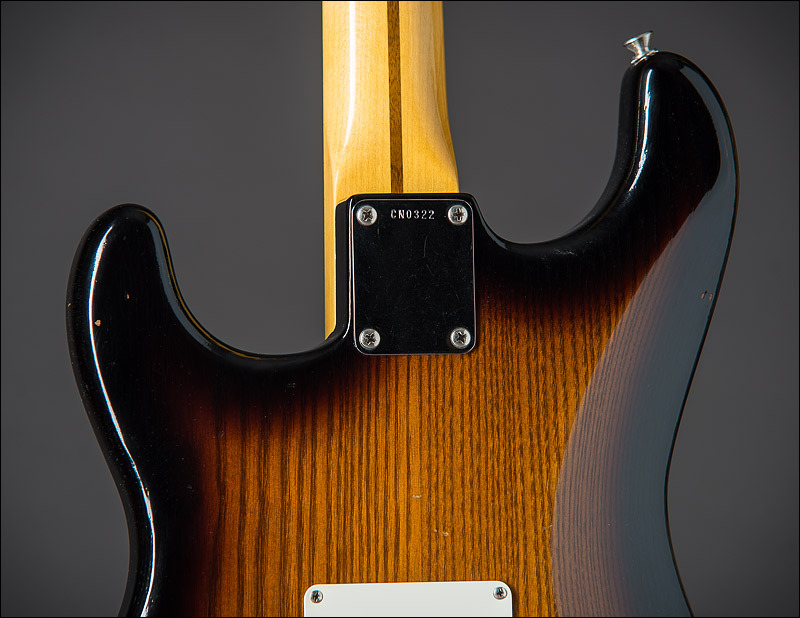 Features include a two-piece select roasted Canadian black ash ,”thin” 2-Tone Sunburst paint to highlight the dark color and beautiful wood grain, finished in nitrocellulose lacquer to let the wood breathe with pure Fender tone. 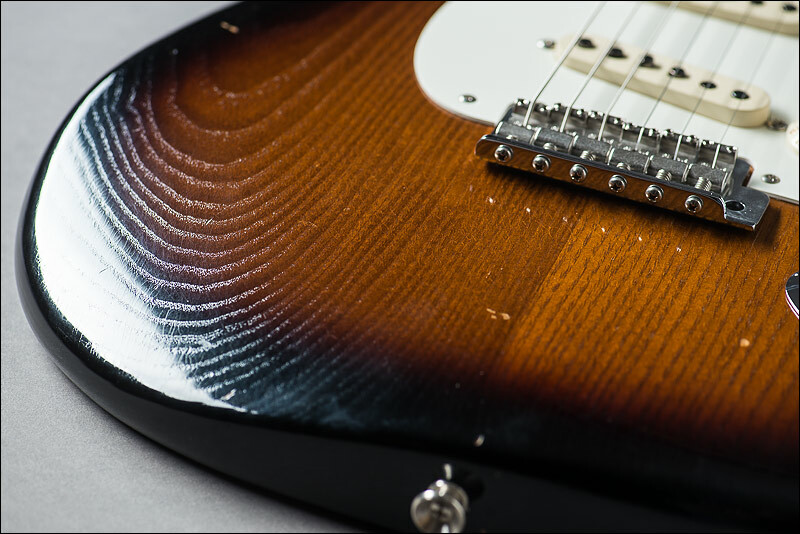 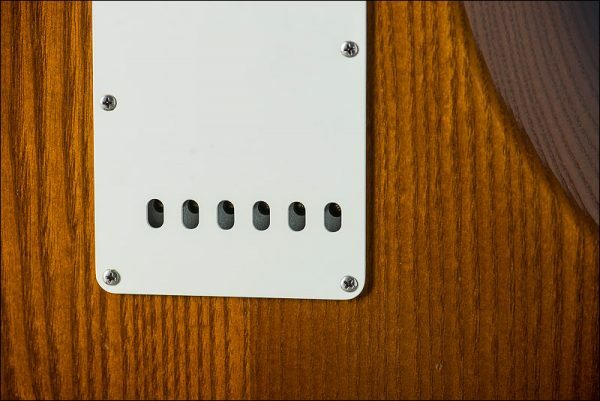 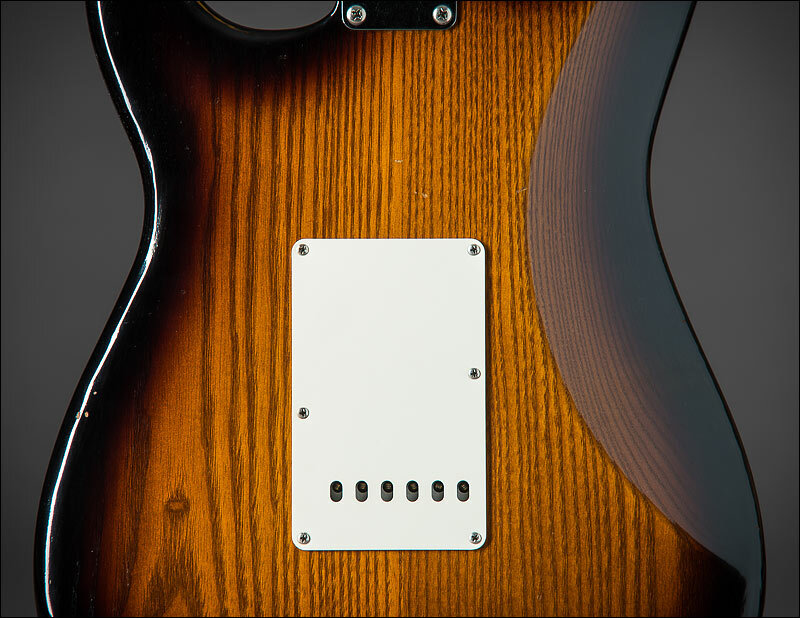 The neck is made of rift-sawn northern Canadian maple—known for its fine texture and brightness, and features a 10/56 “V” shape and a 9.5″ radius fingerboard with 6105 frets. 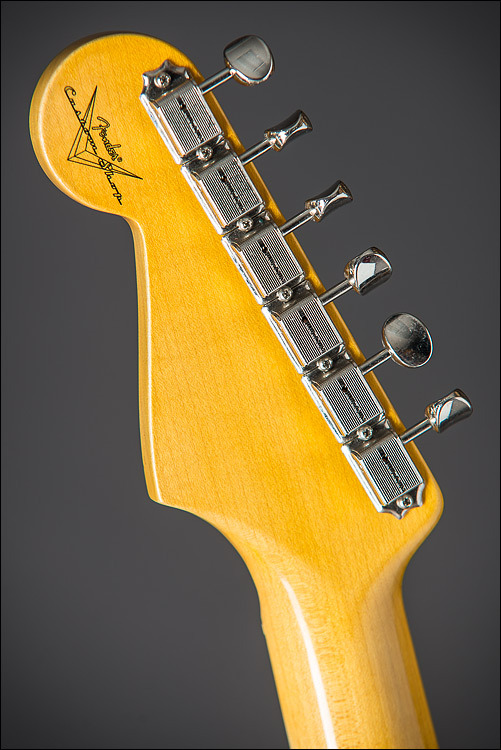 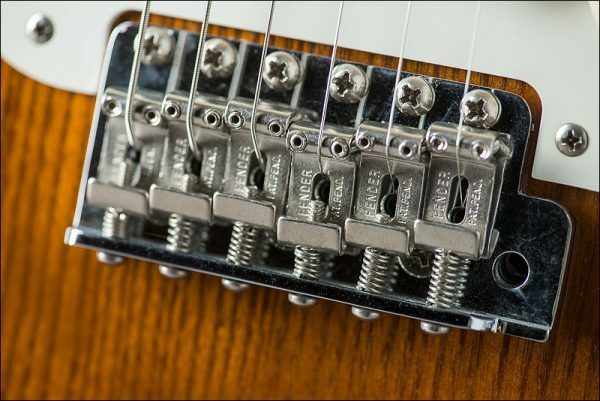 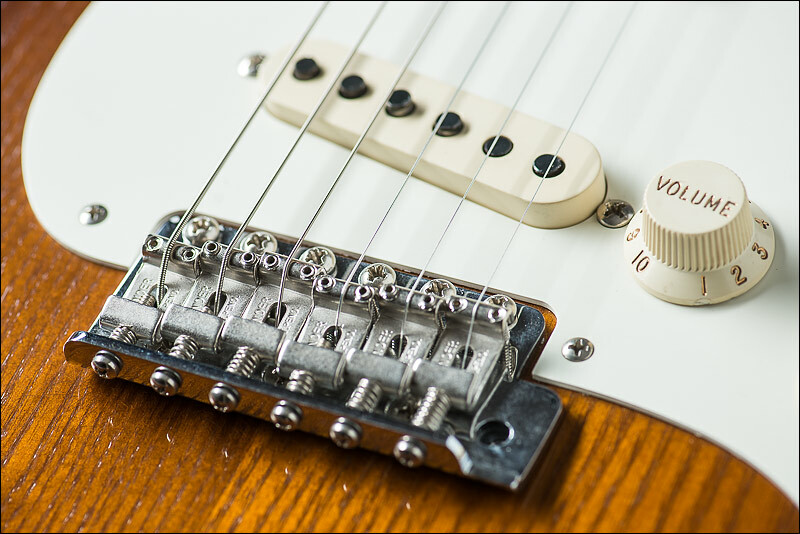 A vintage style 6-screw trem bridge, and a trio of hand-wound Custom Shop 1956 pickups provide the vibe and style of the original.